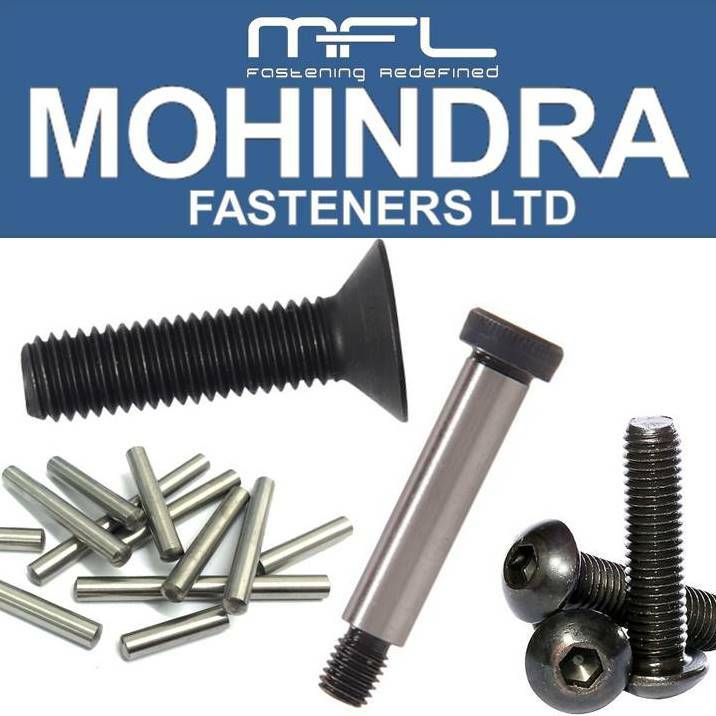 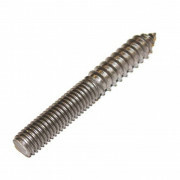 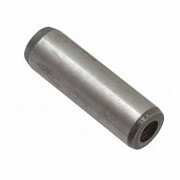 Engineers steel dowel pins are hardened and precision ground parallel pins, engineered to tight tolerance limits, for accurately locating and alignment in drilled and reamed holes. 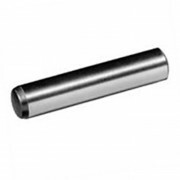 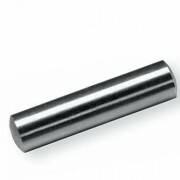 Thru hardened steel, case hardened steel and silver steel dowel pins, both plain and tapped for extraction. 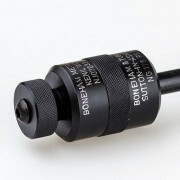 in both metric or inch standard measurements.